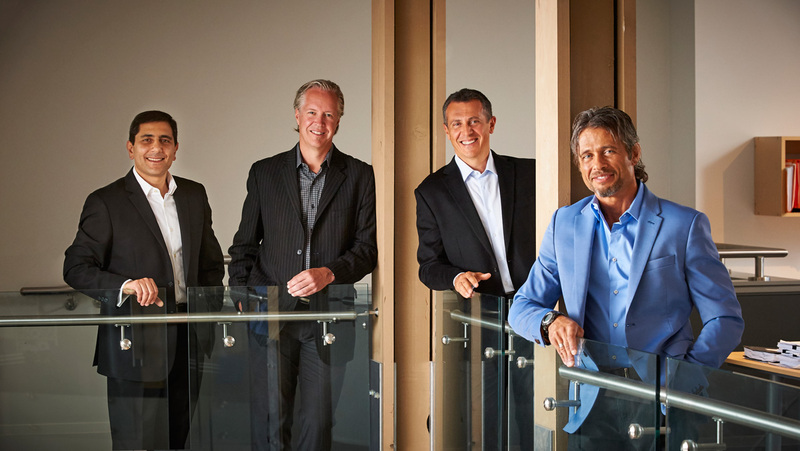 4 Architecture was Incorporated in 2014 following many joint venture projects involving the Firm’s principals. The Firm’s Mission is to be recognized as a premier firm within the Architectural Profession that services public and private projects in the development industry. In doing so, 4 Architecture aspires to create meaningful Architecture that inspires and enhances the life of those that experience it. The Firm’s Principals, Stephen Hunt, Mag Youssef, John Cao and Tony Dicarlo, share over 100 years of experience within the Architectural Profession most of it related to the development industry. Their employees include a dedicated and talented team of designers and project managers. Their experience allows the firm to offer comprehensive support in the development of their project’s vision and planning through to construction. Total commitment to quality, design, execution and service is the foundation of the business. 4 Architecture’s greatest advantage over others is their reputation for creating building’s that are well designed with attention to detail. As such, they are well executed, marketable, and cost effective. Many of the Firm’s members have been professionally trained in sustainable design and LEED certified. This training includes their work on many projects involving new initiatives in building systems and developing specifications and details that ensure best construction practices are followed.